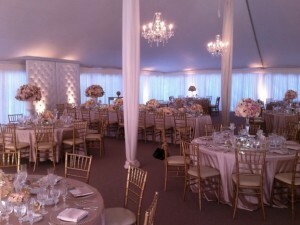 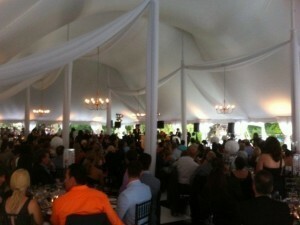 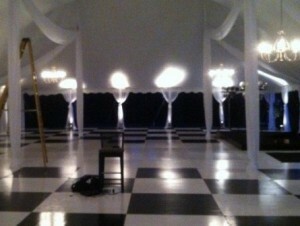 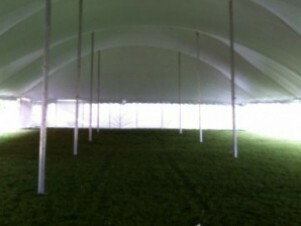 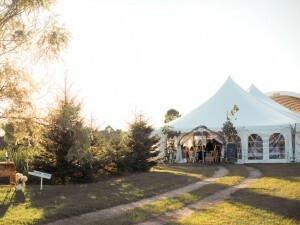 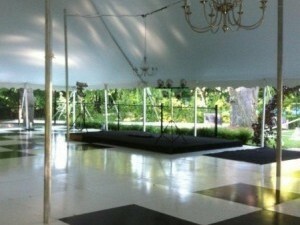 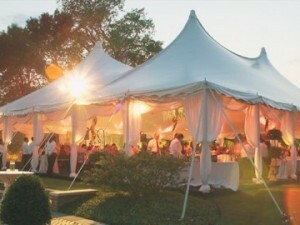 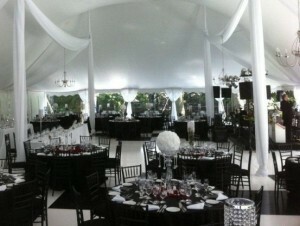 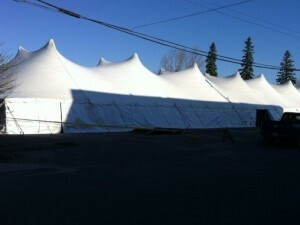 These Tents are easily recognized by their dramatic & elegant roof line. 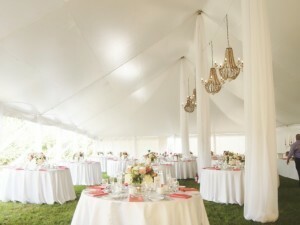 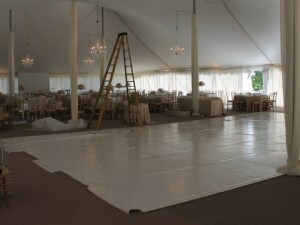 The visual appeal of these tents are not only noticeable from the outside but also under the tent where the high peaks make for a very clean & spacious look that allows for excellent floor planning & ceiling décor possibilities. 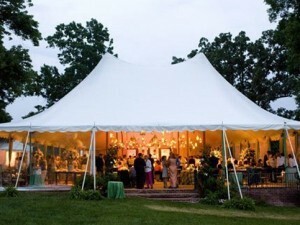 Besides the aesthetic appeal of these tents they also offer the peace of mind of falling in the category of an engineered tent. 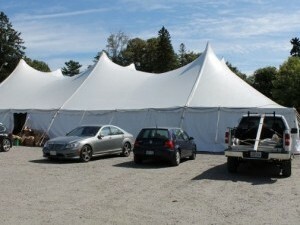 Engineering as it applies to tents indicate that they have been designed and tested by the manufactured to withstand much higher wind load than traditional tents. 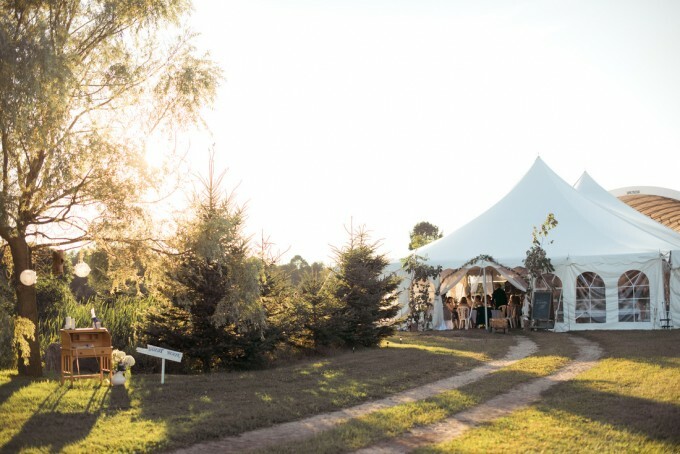 Although no one likes to think about the possibilities of adverse weather during their event it is possible & our tension structure by Century Tents have the best chance of withstanding winds & allowing your event to continue without interruption.